All Tracy homes currently listed for sale in Tracy as of 04/21/2019 are shown below. You can change the search criteria at any time by pressing the 'Change Search' button below. "As you drive into the cul-de-sac you can t help but notice this beautiful home framed-in by towering Italian Cypress trees. These trees require little to no maintenance and add to the aesthetic beauty, and privacy, to this well manicured corner lot with excellent curb appeal. Need more space, don t fret, you are within walking distance of Edgar Thomas Park and Monticello Elementary School. This 4 bedroom, and 3 bath, home leaves very little to be desired. It has an "
"You would love to call this HOME or make it an INVESTMENT PROPERTY WITH POTENTIAL RENTAL INCOME. Look no further -- truly a wonderful opportunity to own this home located in the heart of TRACY California. 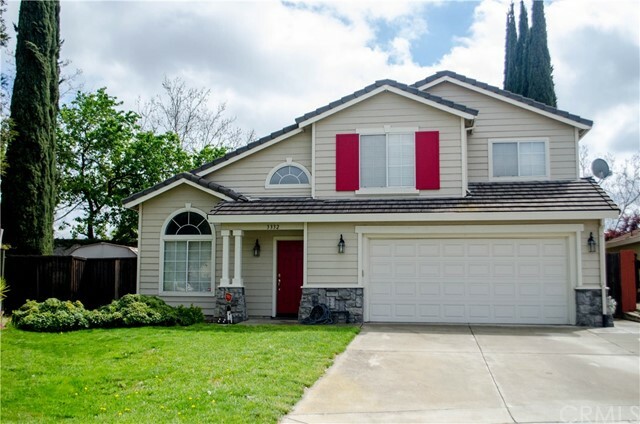 The house is located on a huge corner lot and a short drive from the 205 Freeway entrance/exit at Tracy Blvd, and it is a 4.1 miles distance from the ACE Tracy Train Station which will give you easy access to the Bay Area. This rare and charming one story home has a huge front lawn and an archw"